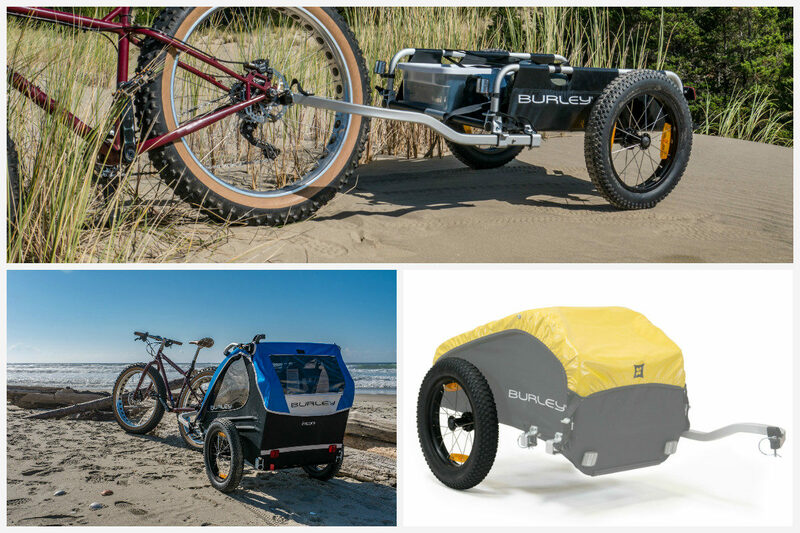 Burley has been producing a full line of bike trailers designed for hauling cargo and kids for years now, and this year they’re introducing a wheel kit designed to extend the places those trailers can go. 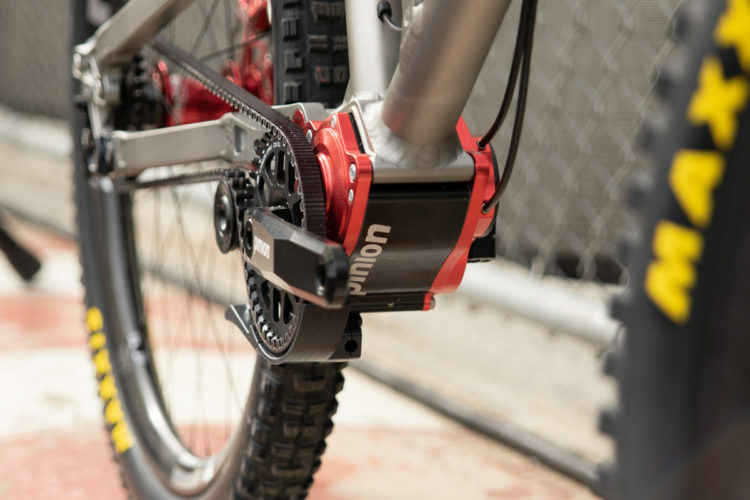 The company’s 16+ Wheel Kit allows Burley owners to swap out the stock wheels on Bee, Honey Bee, Encore, Solo, D’Lite, Rental Club, Nomad, and Flatbed trailers for wider, more fat bike-oriented wheels. 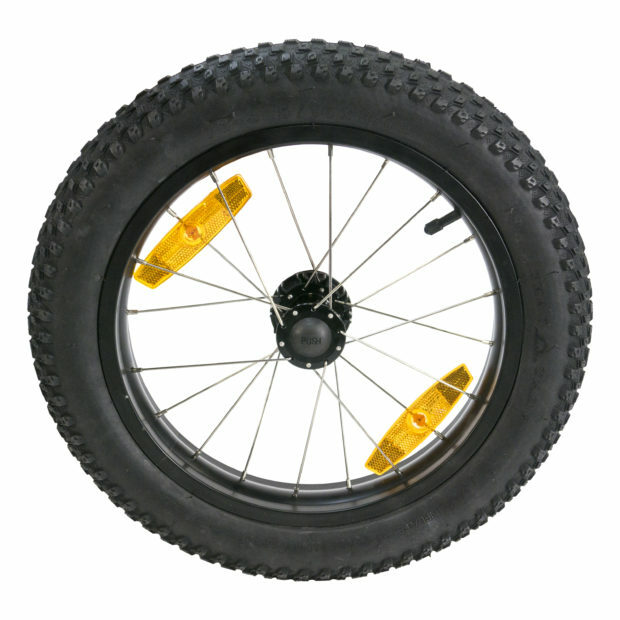 Burley’s 16+ Wheel Kit features 16+ tires that are 3.0 inches wide, designed to make hauling a trailer in snow or sand easier. 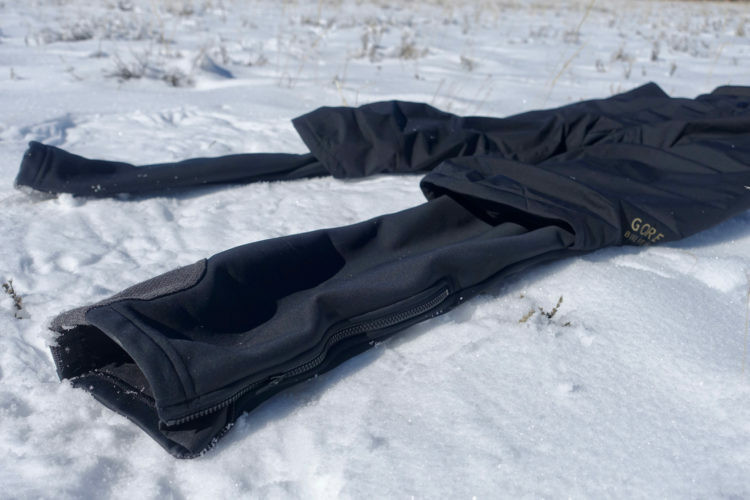 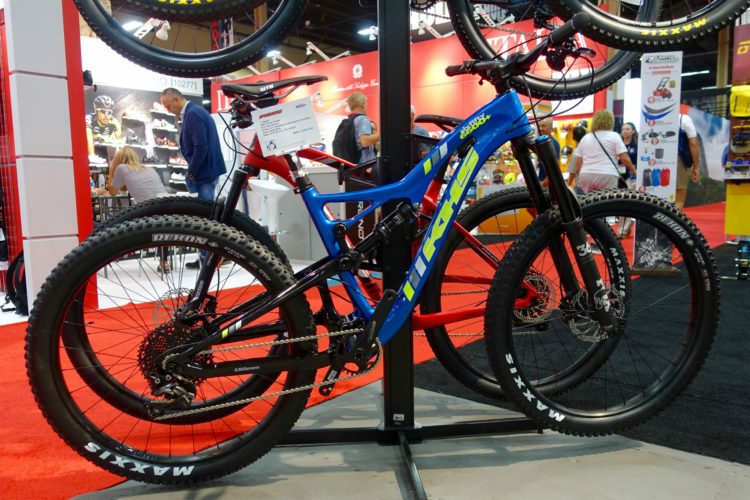 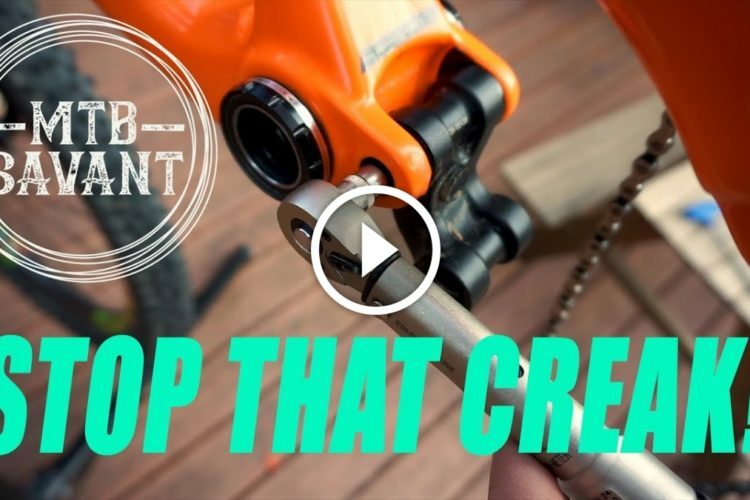 The wheels are not designed to be run tubeless, and though a regular 16″ tube should generally work, the company recommends using 16+ tubes if you can find them. 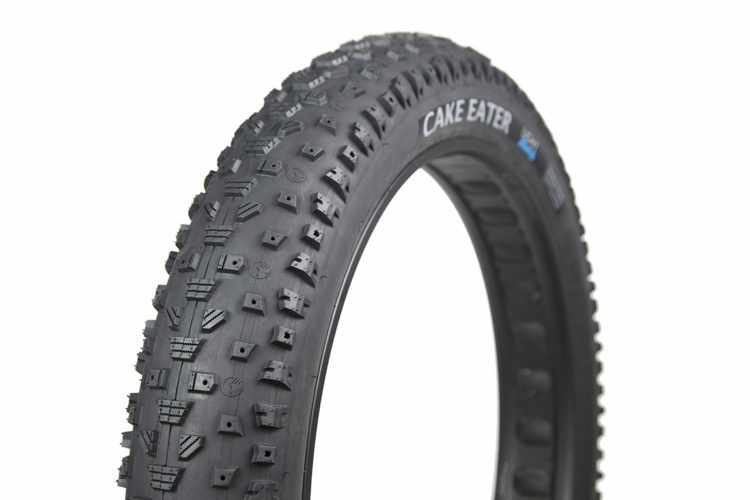 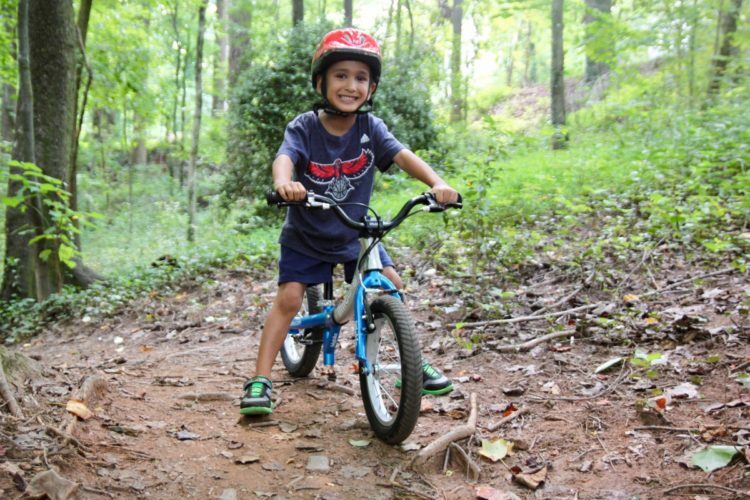 Burley seems to be the first and (currently) only company selling a 16+ tire, though I suppose someone out there is already scheming about plus and fat bikes for 4-5 year olds. 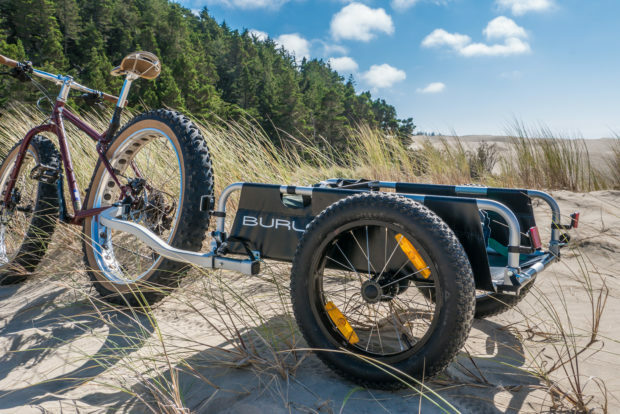 For those who already own a Burley trailer, this is a nice option to have, especially for use at the beach or for winter hauling in snowy climates. 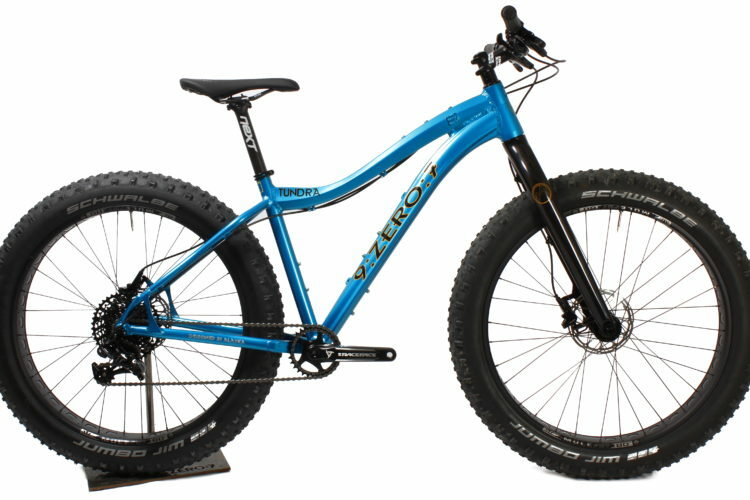 Look for the 16+ Wheel Kit to be available at Burley.com before year end for $189 USD. 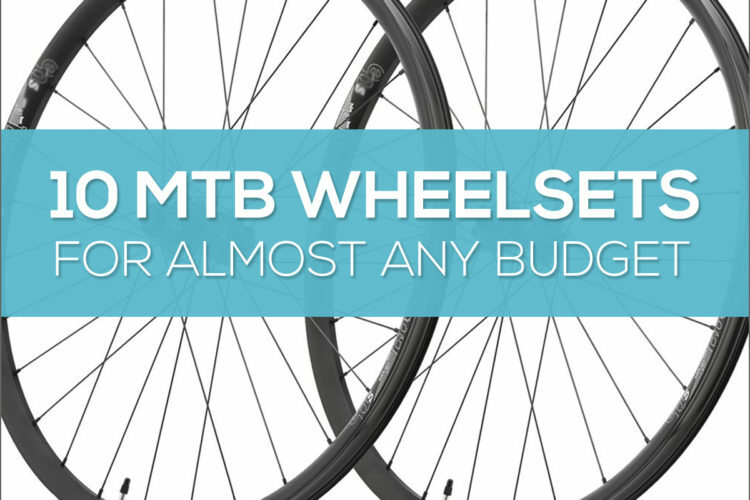 Update: The 16+ Wheel Kit is now available for purchase.